Justin is a Staff Specialist and Head of Preoperative Services at the Alfred Hospital, Melbourne. Since 2011 he has been involved in anaesthesia education and training in the Pacific Region. 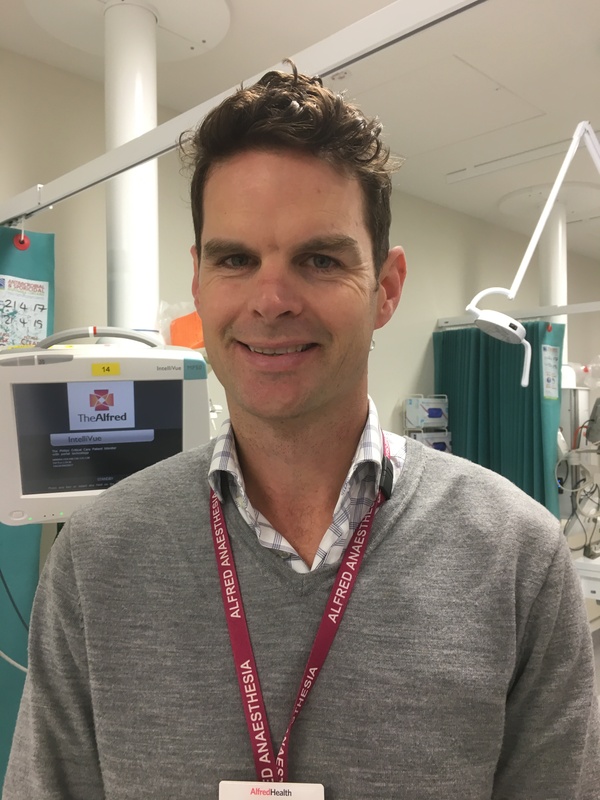 He sits on the ASA’s Overseas Development and Education Committee, coordinates the ASA Pacific Fellowship Program and is an instructor on the Real World Anaesthesia Course. Justin has worked in Fiji and Tonga in a variety of teaching positions, clinical locums and short-term surgical missions. His clinical interests include perioperative medicine and anaesthesia for trauma, upper GI and maxillofacial surgery. Abstract: Overseas Aid – options and opportunities, and how do I best prepare myself to go?